Read latest happenings in our social media pages. Connect to us through Facebook, Twitter and Instagram. There's more to loving the earth than 'switching off' for an hour. Make your daily contribution by choosing the healthier lifestyle. The Rochester offers you an unparalleled urban lifestyle! With its close proximity to the metro's thriving financial districts and lifestyle hubs such as BGC, Eastwood, and Makati, having this address lets you enjoy premium yet affordable city living. 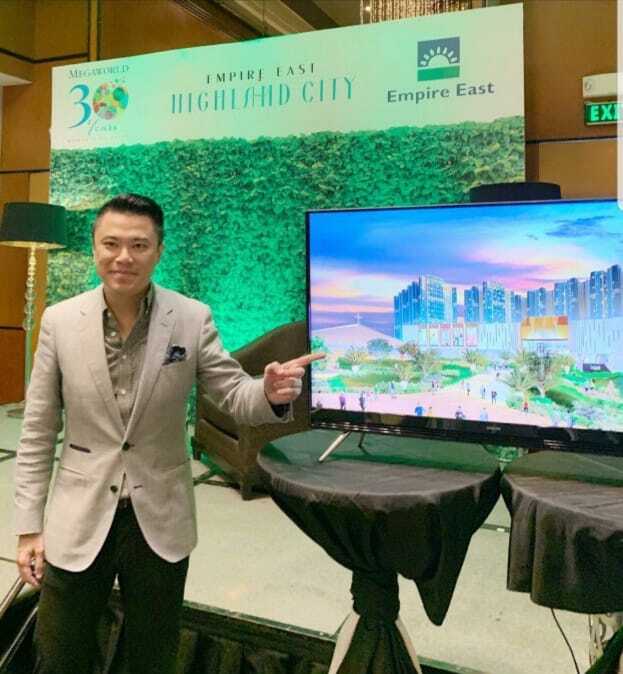 Know more about this Empire East Elite community! Call 810-3333 or send us a private message. Stay on-the-go in this Transit-Oriented home located at the midpoint of everything - Mandaluyong City! Pioneer Woodlands rises along EDSA corner Pioneer St., boasting on its six high-rise residential towers which offer premium mobility and posh city lifestyle. With it being directly linked to MRT-3 Boni Station gives homeowners the chance to enjoy premium access to the city's convenience and comfort. Own the active yet luxurious lifestyle here at Pioneer Woodlands! Call 8103333 to inquire. Match your home to your lifestyle! From adventurous to relaxing living, you can now enjoy the comfort and thrill of your desires. Empire East creates unparalleled communities which improve the way people live. Know more about these lifestyle homes by sending us a message or reach us through (02) 810-3333. 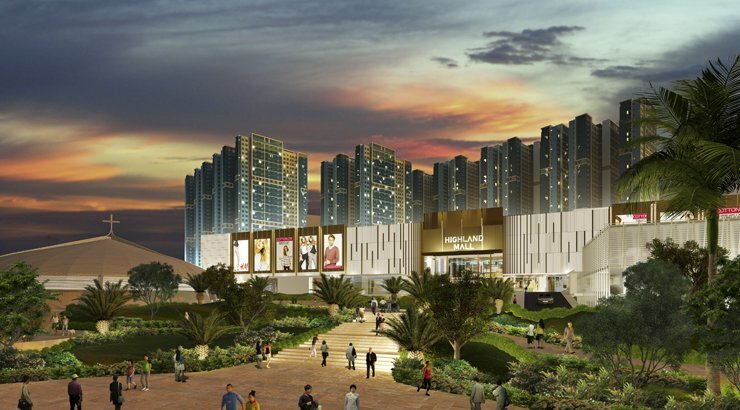 The newest addition to the Makati CBD skyline, San Lorenzo Place is an iconic address that lets you indulge in luxury and accessibility-- complete with five-star amenities, a lifestyle mall, and direct link to transport hubs. Call 8103333 and discover the Empire East Elite lifestyle that awaits you!